The When Dance Happens project is match funded by WDH and IVE (the Arts Council Bridge Organisation for Yorkshire & Humber) and will be delivered by the Freedom2Dance team at the Academy, offering modern dance techniques, including cheer dance, Hip Hop, Street, contemporary, ballet, jazz, lyrical and other cultural dance. 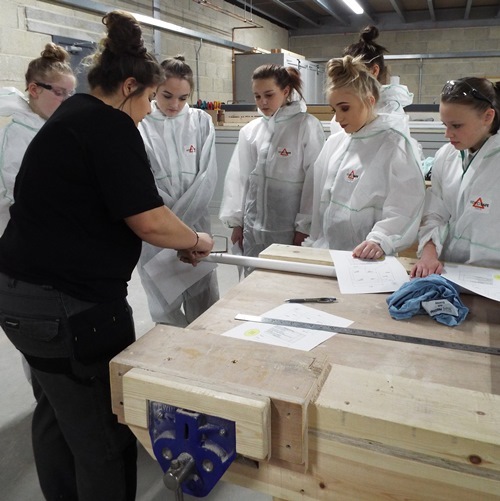 Kevin Dodd, Chief Executive at WDH , Gemma Bynett, Cheer Dance UK Director and other local representatives will be attending the launch alongside pupils from schools in the area. Guests will be treated to a variety of workshops by the young people and supported by guest Maximillian Jarish, a professional dancer and teacher from Pineapple Studios and Studio 58 in London. Participants involved in When Dance Happens will be able to take part in taster sessions, workshops, competitions and performances. 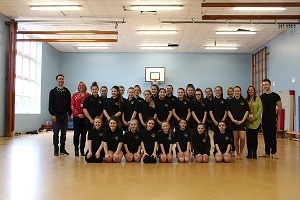 They will also be given the opportunity to attend trips to dance productions, afterschool clubs, and curriculum dance sessions as well as delivering a festival of dance and working towards bronze, silver and gold arts awards. Tim Craven, Social Investment Manager for WDH, said: “We are incredibly excited to get this project going alongside the IVE, it will benefit the young people who want to get involved by giving them access to the arts and in particular, dance. The programme will create further educational and career opportunities.